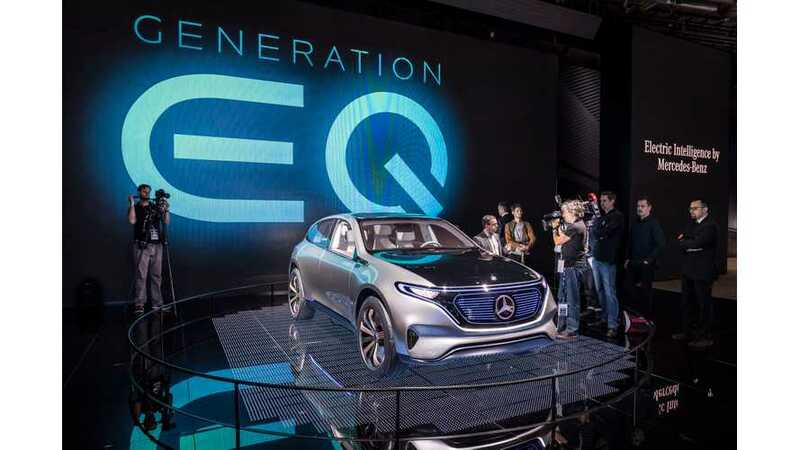 Mercedes-Benz is developing a second offering for its new EQ brand, which first debuted in the form of all-electric SUV called the EQ C at the Paris Motor Show. Now, from the upcoming Frankfurt Motor Show in September, the German manufacturer will present its entry-level EQ A model, which turns out to be a hatchback. "The new electric car concept, presently undergoing construction at Mercedes-Benz’s in-house prototype workshop near its headquarters in Stuttgart, is said to preview the German car maker’s planned entry-level EQ A. That model is planned to go on sale in 2020 as part of a full line-up of electric-powered models." The EQ A apparently will be a single-motor FWD direct competitor to the BMW i3 and Volkswagen I.D., although a more premium double motor version is also under consideration. 2020 was targeted as production timing, while price is expected at around £35,000 ($45,000) in Europe. "Secrecy surrounds the driveline layout of the EQ A, although Mercedes-Benz hints at a cheaper and simpler solution than the set-up used by the EQ C. That suggests it will receive a single front-mounted electric motor, with drive sent to the front wheels via a fixed-ratio gearbox. A more performance-orientated set-up, with a second electric motor mounted within the rear axle assembly and providing four-wheel drive capability similar to that seen on the EQ C, is also under discussion, according to sources." 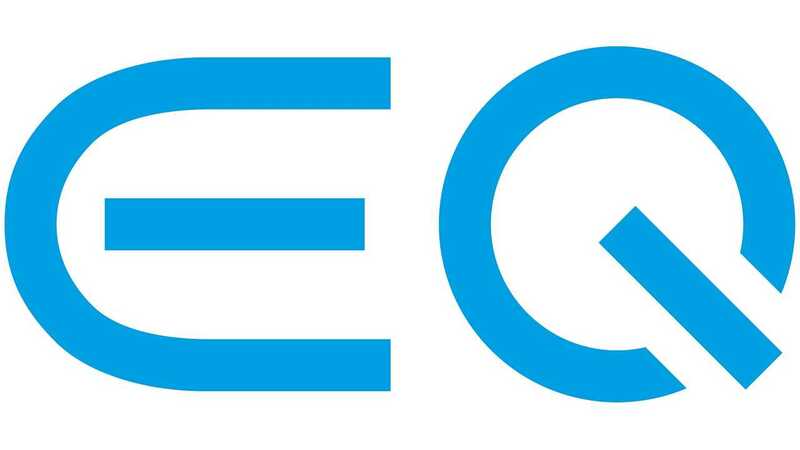 Other trademark applications secured by Mercedes-Benz for the future are EQ E and EQ S.
EQ C is to be produced in Bremen, while the future EQ E and EQ S will head to the company's Sindelfingen assembly plant; meaning that the EQ A probably will end up in Rastatt - as Daimler likes to keep its plug-in assembly footprint diverse.